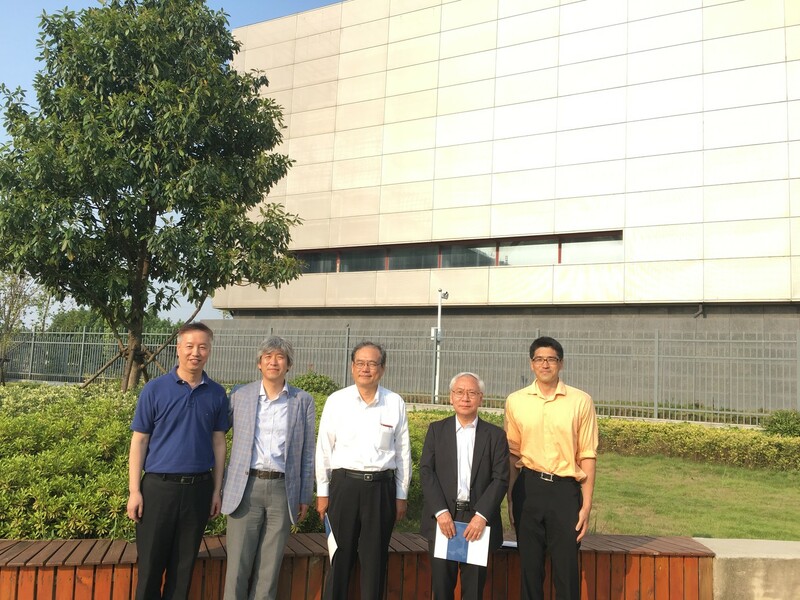 On May 17th 2018, Prof. Ichiro Kurane, the Former Director General of National Institute of Infectious Diseases (NIID), Japan, Prof. Masayuki Saijo, the Director of the Department of Virology 1 from NIID, Prof. Koichi Morita and Dr. Daisuke Hayasaka from Nagasaki University, visited Wuhan Institute of Virology (WIV), Chinese Academy of Sciences (CAS). Prof. Yanyi WANG, the Deputy Director General of the WIV, met with the Japan Scientists. 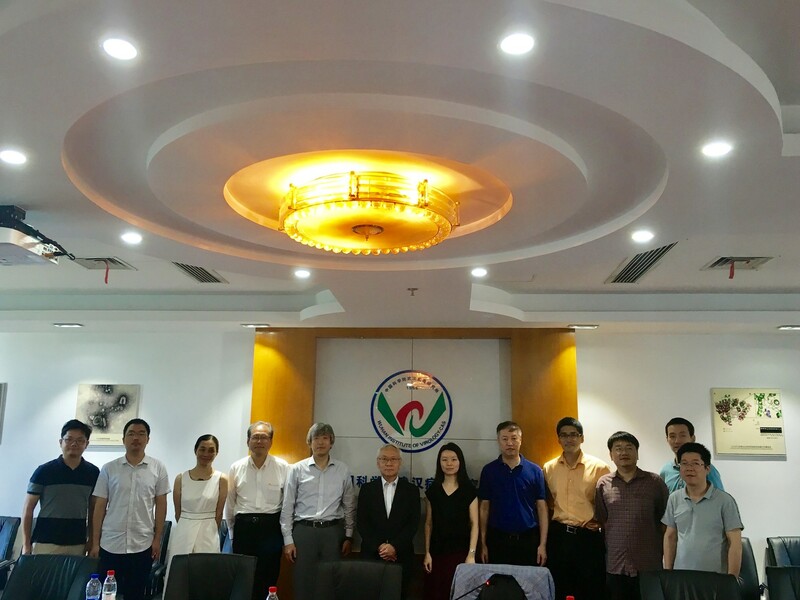 Prof. Rongge YANG, Prof. Zhihong Hu, Prof. Bo ZHANG, Prof. Xi ZHOU and relevant scientific representatives from WIV participated in the meeting. Prof Yanyi WANG extended a warm welcome on behalf of the Institute and made a brief introduction of WIV for the participants. She pointed out that for a long time WIV and NIID have laid a solid cooperation foundation. The both sides have close scientific collaboration on infectious diseases. Scientists from NIID often came to WIV for academic exchanges and bilateral cooperation. The both sides had jointly held the Third China-Japan Science Forum on Diseases Prevention and Control. In particular, Prof. Rongge YANG went to NIID on June 4th, 2008 on behalf of WIV. NIID and WIV signed the memorandum of cooperation officially, and decided to collaborate on infectious diseases. Then Prof. Masayuki Saijo gave the participants a report about the NIID. He hoped that with the efforts of both parties, further cooperation and exchanges in the field of infectious diseases and public health will proceed smoothly. Afterwards, the participants discussed in depth the issues of the two sides in terms of interested areas, their own advantages, project cooperation and promotion plans. All the participants believed that we will continue to achieve more and greater achievements in cooperation in related fields. After the meeting, the Japan Scientists visited Wuhan National Biosafety Laboratory of CAS. The cooperation plan had been further discussed between the both sides.